Hummingbird Product Reviews. Our Personal Reviews. 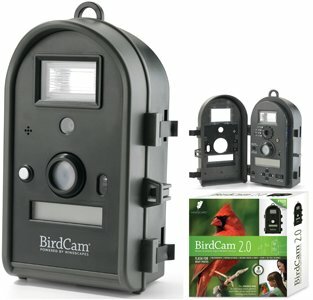 These hummingbird product reviews are not limited to just hummingbird products but may include any product that may be used for feeding birds, photographing wildlife, or any accessories used. 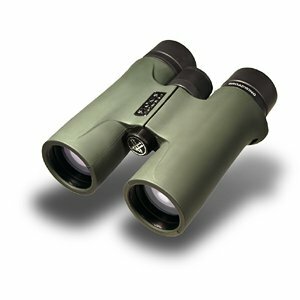 These reviews come from my personal experience and opinions along with manufacturers specifications. We have several products on our "To-do-List", so check back to see the updates. 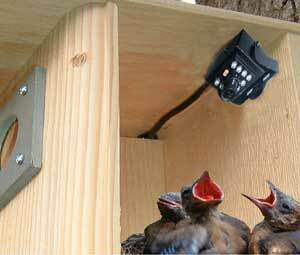 This Summer a review of the "Nature's Way" distinct full and beautiful "Hanging Feeders". 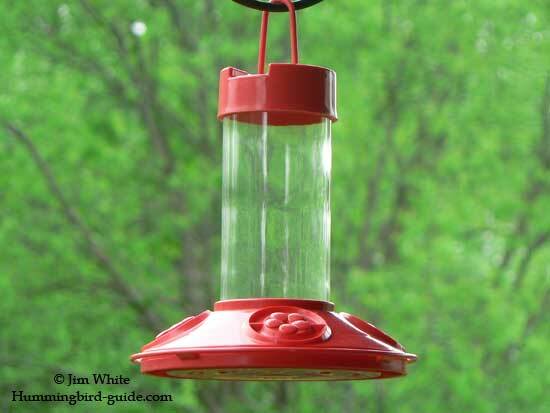 Also on our list for this Summer; a review on the "HUMM-BUG Protein Feeder" complete with Photos and Videos of the feeders in action! 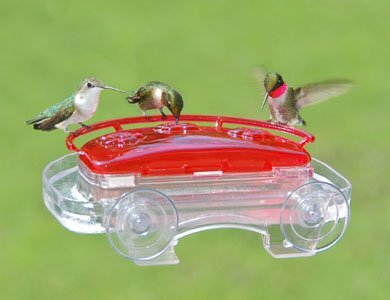 We would like to hear your "reviews" of any hummingbird products such as feeders, books, accessories and even flowers that you plant to attract hummingbirds! Anything that works or doesn't work! We have supplied a form below to submit your reviews. If there is anything you would like to see us review, contact us to let us know. 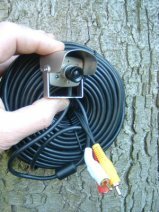 Hawk Eye HD Nature Cam Review.